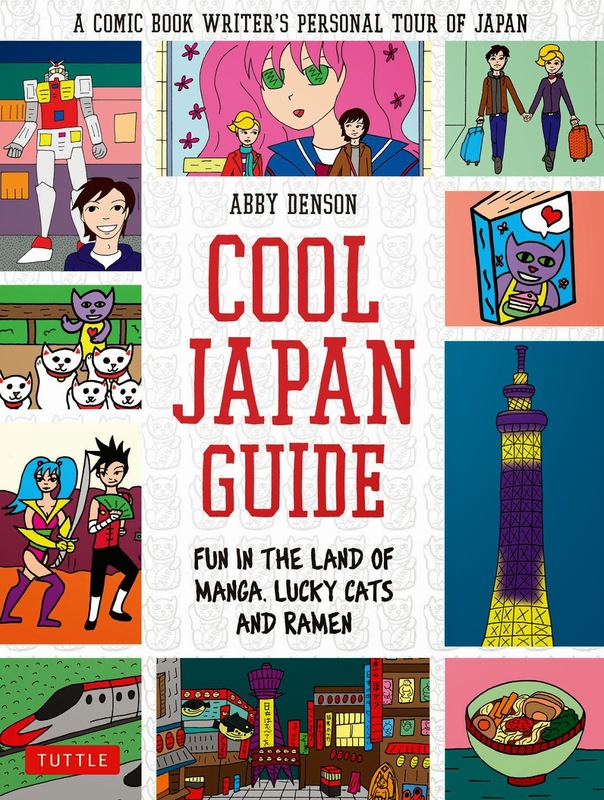 Abby Denson is a graphic novel writer and huge manga fan who has spent over a decade travelling back and forth to Japan. In Cool Japan Guide, she presents a super fun and cute comic guide to the country based on her own experiences. This is definitely not the kind of book I normally read. I tend not to like comics. But I loved this one. For one thing, given how bright and colourful a country Japan is, it actually lends itself well to the comic format. Abby herself is like the experienced friend you would love to have guide you through confusing cultural differences and take you straight to Japan's best spots. Reading this reminded me of all the things I love about Japanese culture. The politeness and introversion. The cleanliness and efficiency. The tranquil gardens and exciting cities. The elaborate tea ceremonies (I got to see a traditional Japanese tea ceremony at a tea festival this year, and it was fascinating). And the food - oh my god, the food. There is a whole chapter devoted to Japanese cuisine worth the price of the book alone. I am already obsessed with sushi and ramen and bento boxes and tempura, but I learned about so many more delicious things. Do not read this book hungry. I almost drooled on the pages. Even if you don't know much about Japan I would recommend this book. I was definitely ready to pack my bags and go by the end of it. Here's hoping that the comic book travel guide becomes a big thing soon.